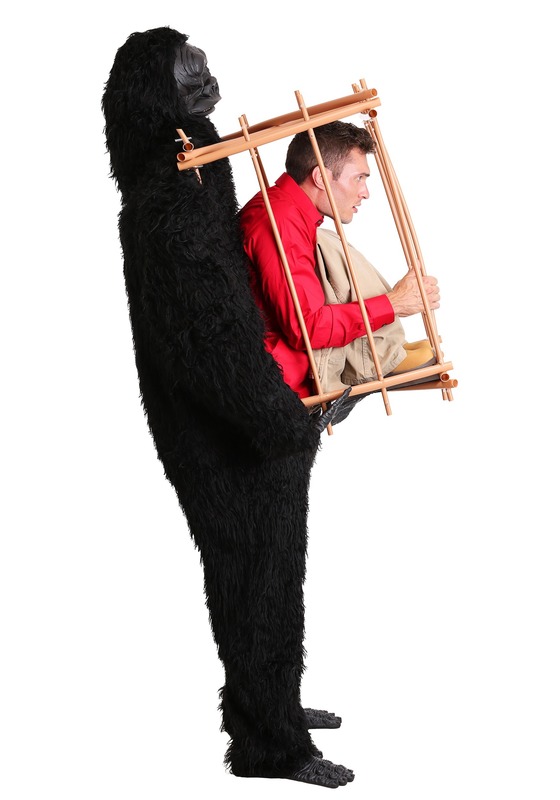 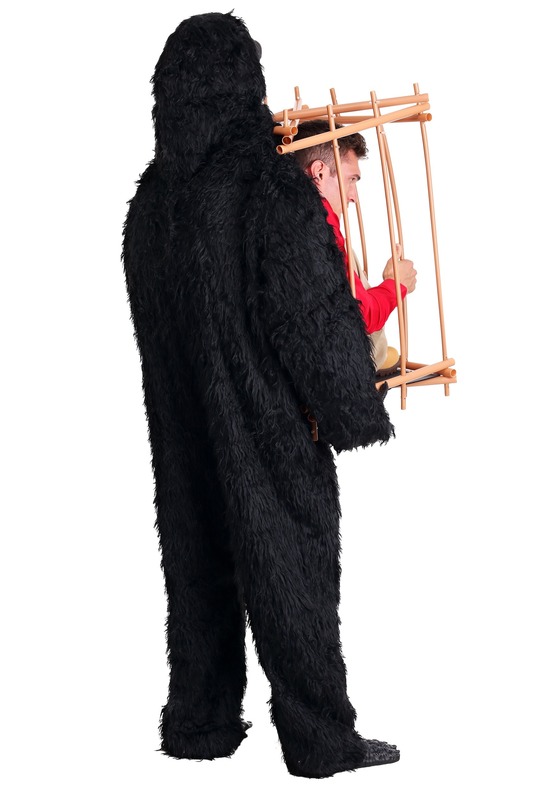 Let the roles be reversed this Halloween in this adult gorilla costume! 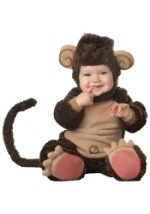 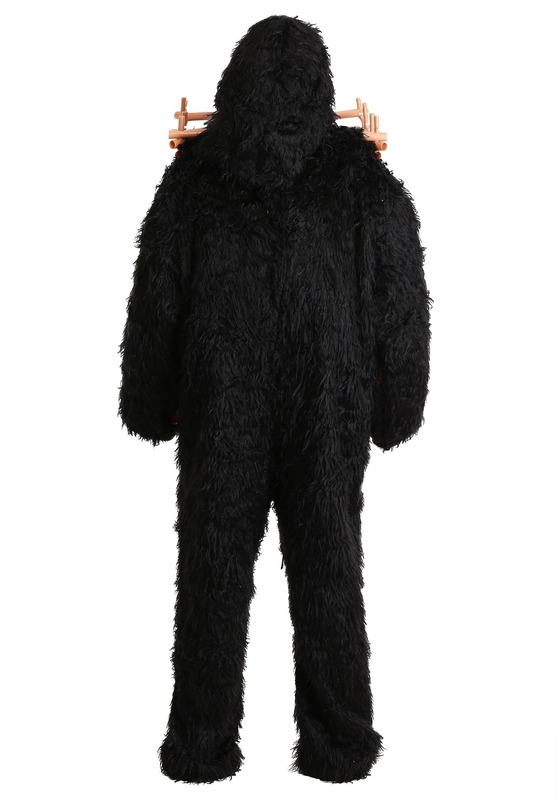 The hilarious costume consists of a gorilla jumpsuit that is covered in black, faux fur. 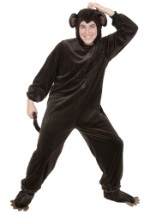 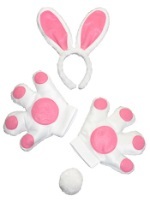 It velcros for closure and features attached gorilla hands. 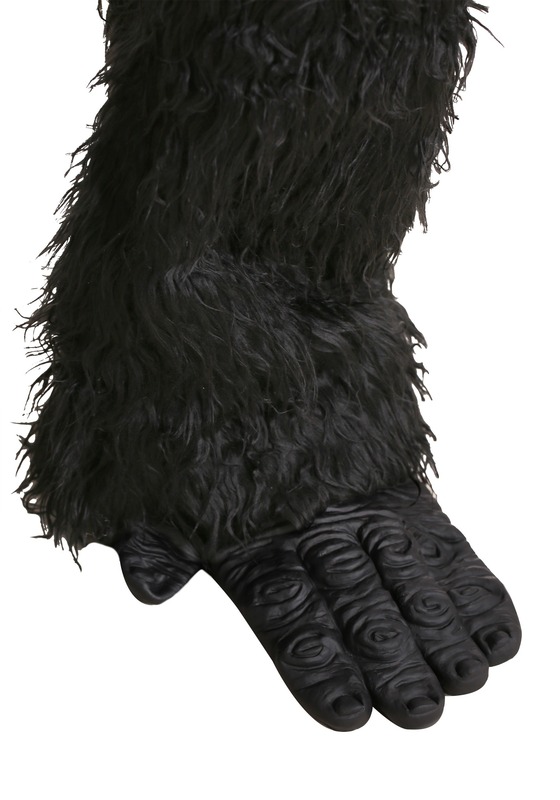 A gorilla mask and feet are also included as well as gorilla socks, which are also covered in faux fur. 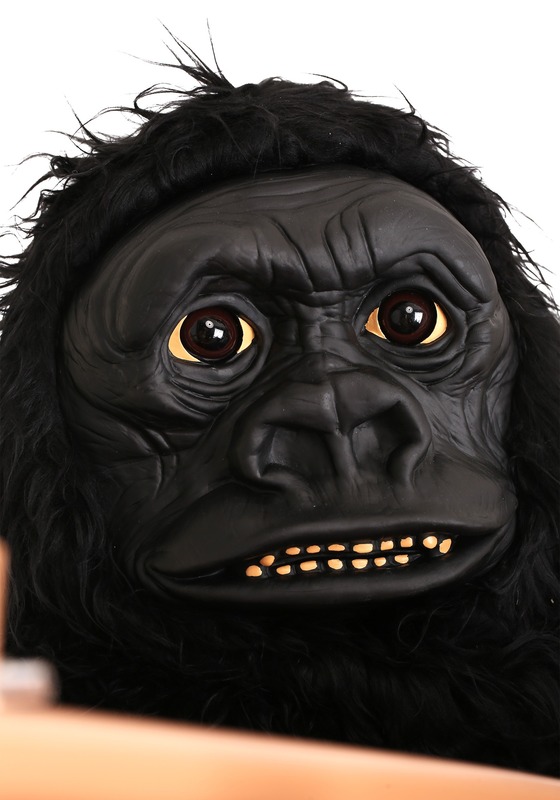 The package comes with gorilla "bones" to support the mask and for best results the gorilla's mask, upper body and arms should be stuffed. 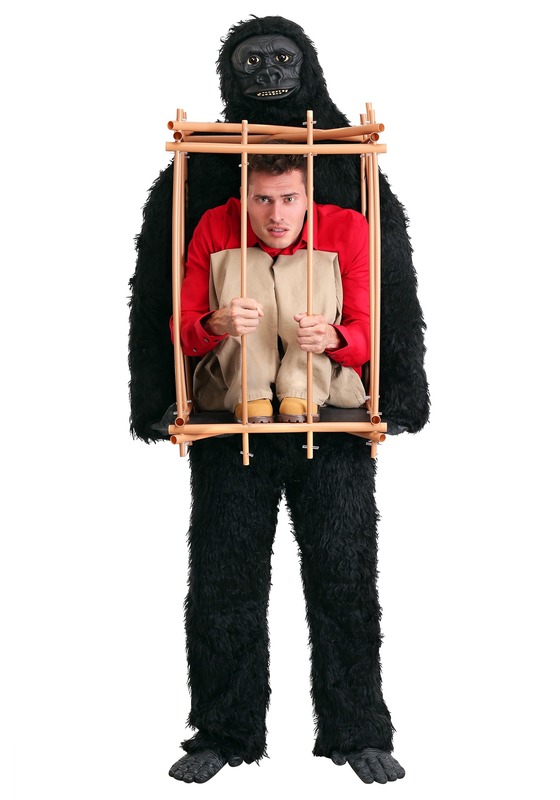 A large opening at the waist allows you to stick out your body into the bamboo cage. The cage measures 26 1/2" tall and is secured to the gorilla suit with pegs. 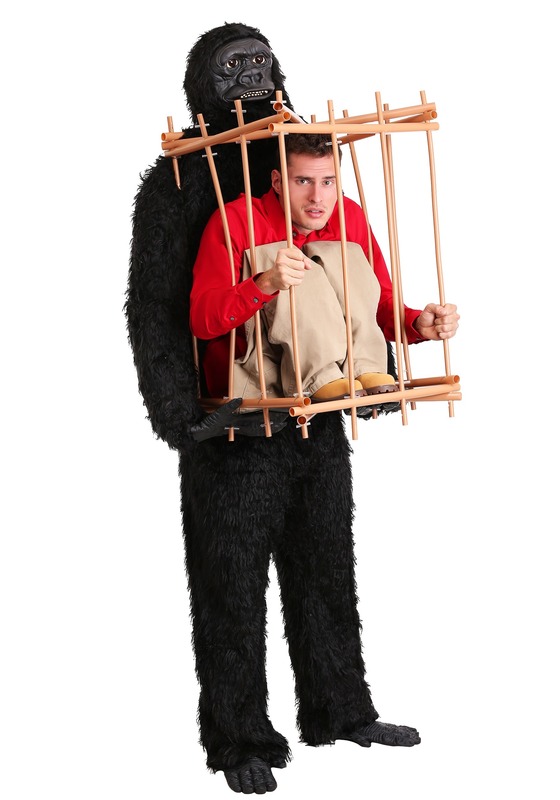 The cage and entire costume requires assembly using the peg and hole system. 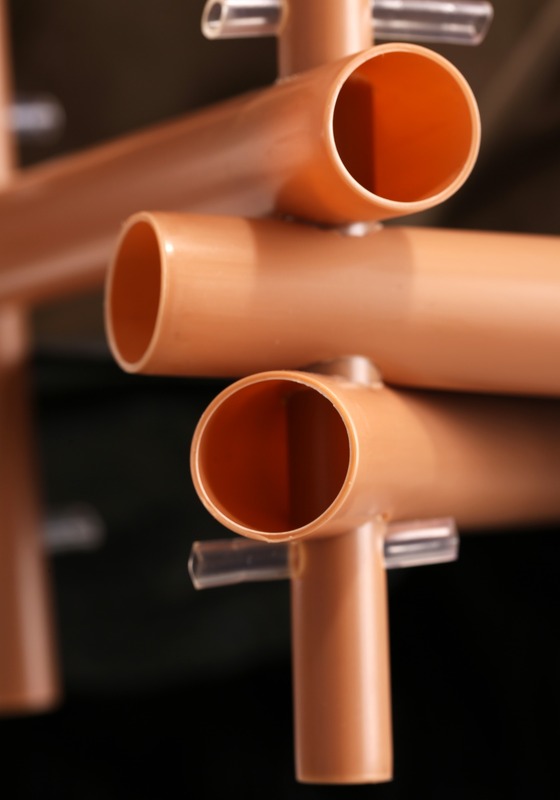 A descriptive step-by-step instruction booklet with pictures is included. 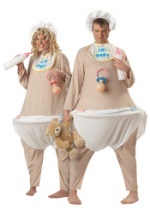 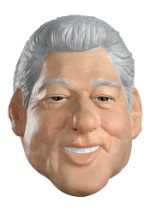 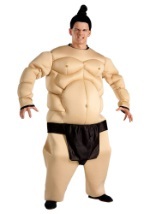 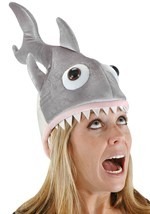 The costume is not recommend for persons over 6'5" or over 240 lbs. 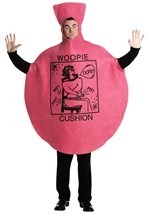 Please note the costume does not include the person's shirt, pants or boots. 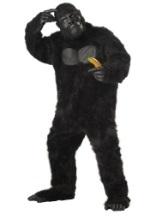 Have the best gorilla costume around!